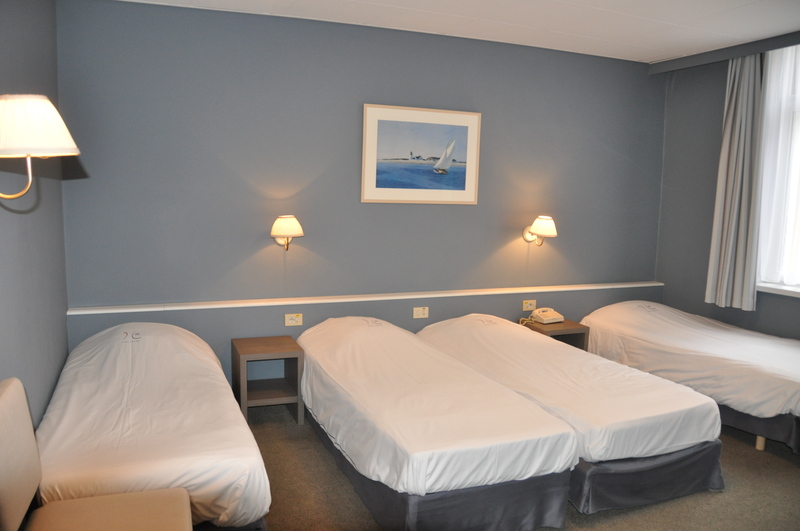 This room type is perfect for 4 adults or 2 adults and 2 children. This room type has standard amenities. As well as a digital TV and a hairdryer are provided here.